In 1984, Peter Parker came into possession of a parasitic alien life form on the planet known as Battleworld as part of the Secret Wars event series. 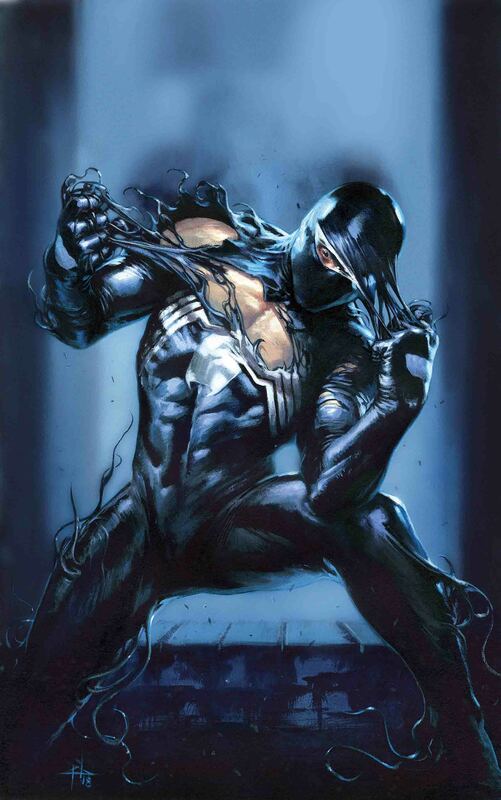 Now wearing a sleek black costume, Spider-Man brought the symbiote back home to Earth, where he used it as his newest weapon to fight crime. What Peter didn’t exactly know at the time was that the alien symbiote had a mind of its own. Now, decades later, the mystery of what strange adventures the symbiote was up to before Peter would permanently part with it will be revealed. Thanks to the advance solicits of Marvel’s September releases, we now know that the upcoming Amazing Spider-Man Annual #1 will flashback to a time when Peter Parker had just returned to Earth from Battleworld. Finally, readers will find out where the symbiote would lead Spider-Man when he believed he was sleeping — and it appears like it was definitely up to all sorts of no good. The post Amazing Spider-Man Will Finally Resolve a Decades Long Symbiote Mystery appeared first on CBR.